The Fiery bird is opening it’s doors on 25th May 2018. We are lining up a great weekend for you, to introduce the venue, enjoy great music and celebrate with us. Sat 26th 2-8pm – FREE Open Day, music, bar (you have to pay for that), get involved. We are confirming our line up and more details will follow. This has been long awaited, it’s for the benefit of all in the community. 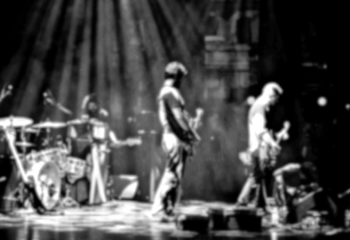 Woking has a great history of music and the arts, and together we will make more great history. We have a Venue ! After (very) lengthy negotiations, we are excited to have secured the use the Quake nightclub in Woking town center. Thank you for your patience and for your great support in making this happen. We have plans and dreams for the venue so watch this space for further news as we get ready to open. If you have any ideas for what you would like to see at Fiery Bird, or can volunteer to help us prepare for opening, please let us know on the contact page. 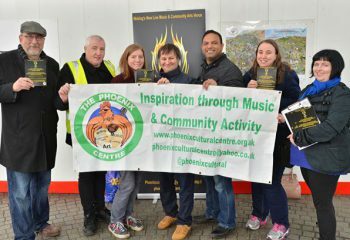 The Phoenix Cultural Centre are taking over an old night club and turning it into the Fiery Bird. A new, all inclusive community live arts and music venue which is on 3 floors, this 1,000 capacity space has not been used regularly for quite a few years,so looking for help towards the repair of the disability lifts to help ensure “Access All Areas for Everyone”. This is a social enterprise and all profits will go back into growing employment, social and self development opportunities in the arts. So please spare what you can. Let’s help get the lifts working so we can all have a place to go out and have fun. 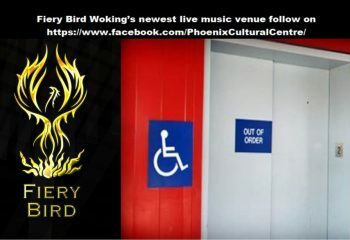 The Fiery Bird venue project has launched a Crowdfunder appeal to set up the new venue, all support so much appreciated no matter how small, this venue is run by the people of Woking for the people of Woking and beyond. To read more, check out the Get Surrey article.